There’s an old saying: Dying is easy, _comedy_ is hard. And it’s even more true when considering comedy in a business context. When it comes to social media humor, there are inherent risks. 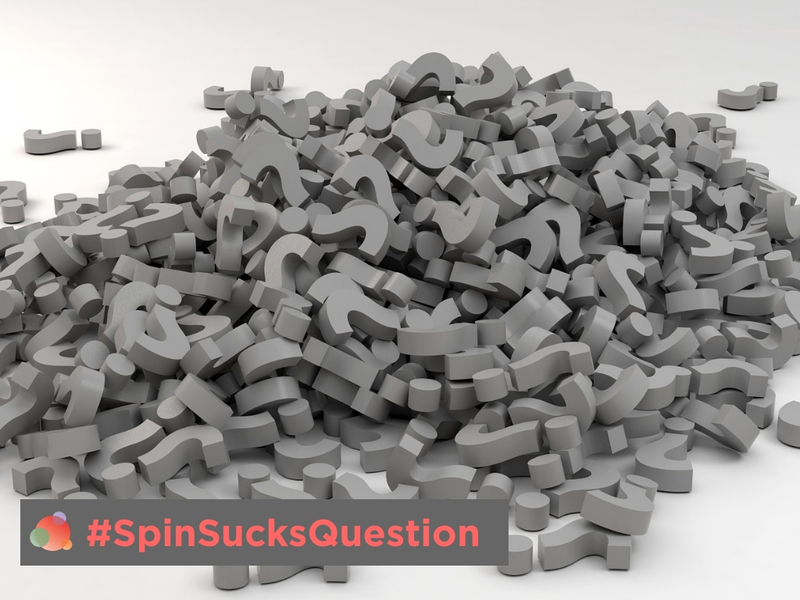 Ask any social media strategist – they’ll tell you engagement is one of the holy grails for organizations. 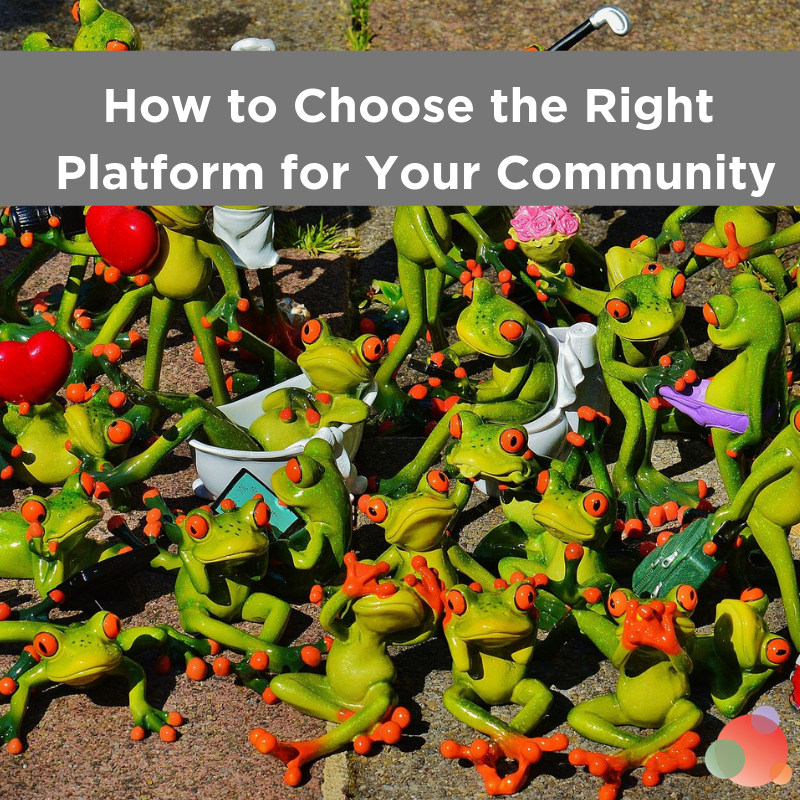 You want people to get involved with your content, to comment, to share. 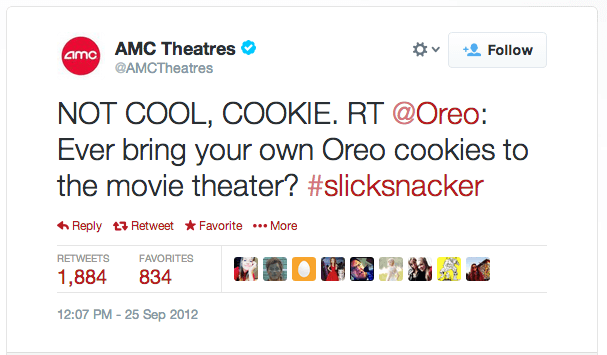 And there are lots of examples of brands who ‘get’ online humor, and definitely get ‘engagement with humor.’ Look at the exchange between Oreo and the AMC movie chain. 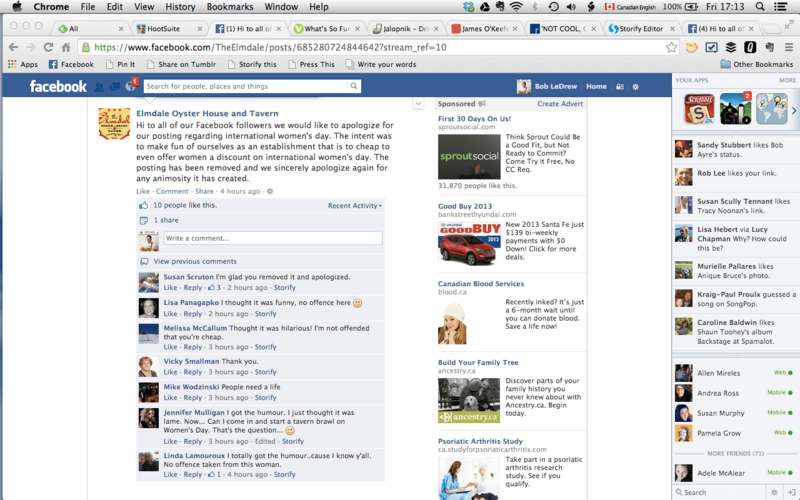 The exchange resulted in hundreds of retweets, a front-page story in Adweek, and kudos from all over. This was great execution. And it would be natural to want to emulate that. But it’s not as simple as yucking it up. A restaurant in my home town of Ottawa put up a post on its Facebook page last week suggesting that in honor of International Women’s Day, they would be charging women full price. The post quickly resulted in a storm of negative comment (full disclosure, I was one of the critics), and the restaurant took down the post and replaced it with this apology. Humor is hard. Social media humor is even harder. Some people have the gift; some don’t. 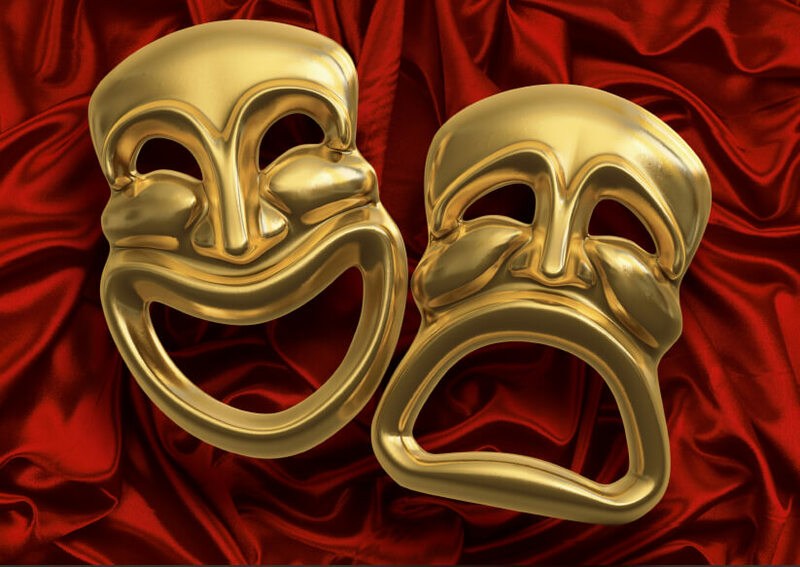 My online friend Allen Mireles just wrote a great post for Vocus with six ways you can use humor in business communication. 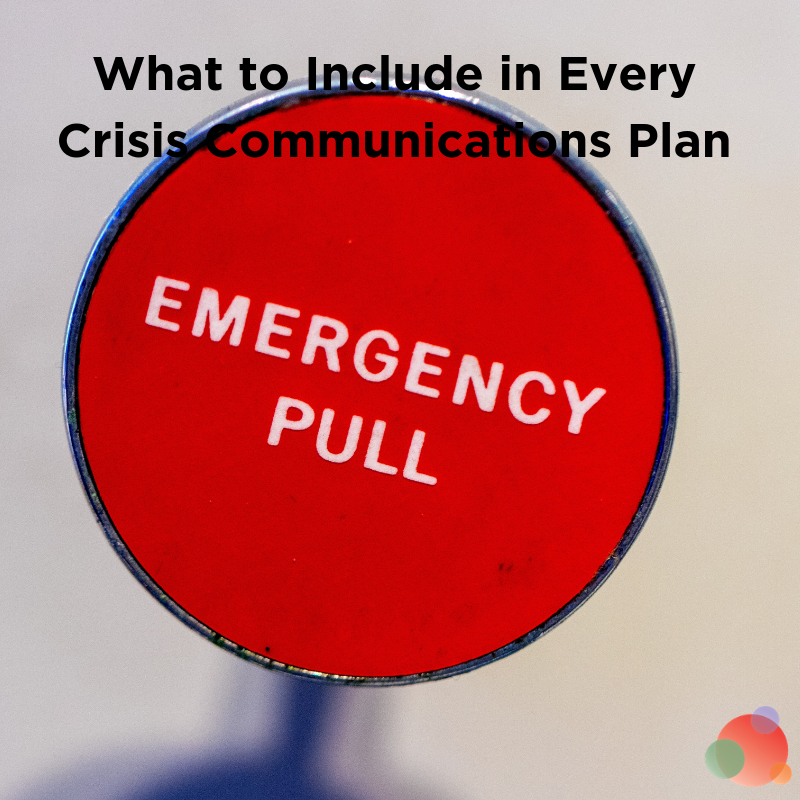 Allen shared six rules to follow if you are considering adding humor to your business communications, your own presentations, or online on behalf of your clients. Here are a few more thoughts, with a more specific focus on social media humor. First, if you don’t intimately know the voice of your organization, then you shouldn’t try humor. When I work on social media with a client, I try to help them know what their organization “sounds like” online. I liken the process to when I used to write speeches. If I was writing a speech and I could “hear” the person I was writing for in my head, I knew I was on the right track. If I couldn’t capture that voice, the speech was much harder to get done. A feisty gaming startup, a travel agency, and an insurance company are going to have very different voices from one another. Whether or not you’re posting funny stuff, you should feel like you can hear your company’s voice in your head. There is a time and a place for being edgy. And most of the time, a corporate social media account isn’t that place. Unless you’re American Apparel magazine, Red Bull, or some other brand that lives at some extreme end of a spectrum, the danger in which you place your brand by using social media humor in an attempt to be hip or edgy is often far too great to take the risk. If your organization is one that requires significant levels of oversight and approval of your social media content, chances are humor is not going to be an effective tactic. There’s a level of spontaneity and individuality to social media humor that committees and ‘approval red-tape’ will always stifle. The famous “Not Cool, Cookie” tweet was done in eight minutes, with no approvals. If it had gone through some levels of corporate hierarchical approvals, it would have taken far too long to be funny, and someone in the chain would have raised a question about whether this was necessary, or funny, or … and it would have died. There’s a higher chance of humor hitting the mark when the people actually generating the content have a higher level of autonomy. Also, if your people have an onerous approval process to shepherd content through, the chance of them saying “it’s really not worth it” increases. And finally, when you’re saying or doing something funny using a social media channel, it’s ESPECIALLY important to use your “outsider” eyes on it. You may “get the joke”, but you’re inside your organization. Will outsiders get the jargon, the shorthand, the image? Remember, this ‘joke’ is going to have an indefinite shelf-life. When people stumble upon it 6 months from now, will they still get it? 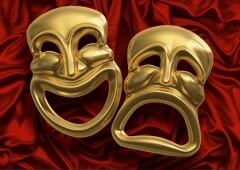 Humor is a VERY powerful tool that communicators can use. But social media humor carries risks that are far from laughable. Don’t gloss over them.